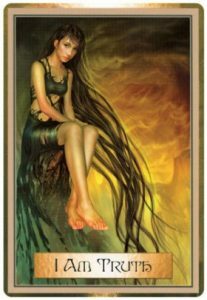 The insightful messages along with the breathtaking artwork will help you rise above your problems and allow you to see things from a higher perspective. The guidebook clearly explains and illustrates how to receive guidance about the present and future and how to give and receive accurate readings. 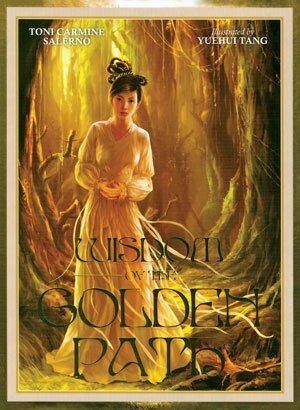 Wisdom of the Golden Path will set you on a journey of positive transformation that will empower you and help you rediscover your authentic self. Each message is followed by a positive affirmation designed to help you fulfill your highest potential. Set includes 45 cards and 75-page illustrated guidebook.